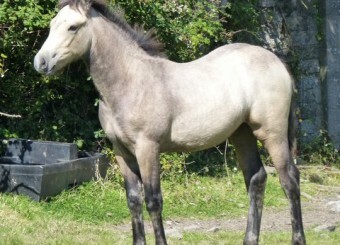 Well handled unbroken gelding 15hh. Ready to commence breaking now. 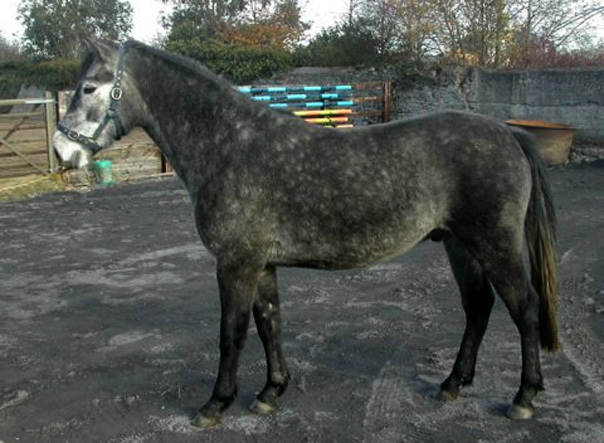 He has super temperament and attitude.Nice jumping pedigree.